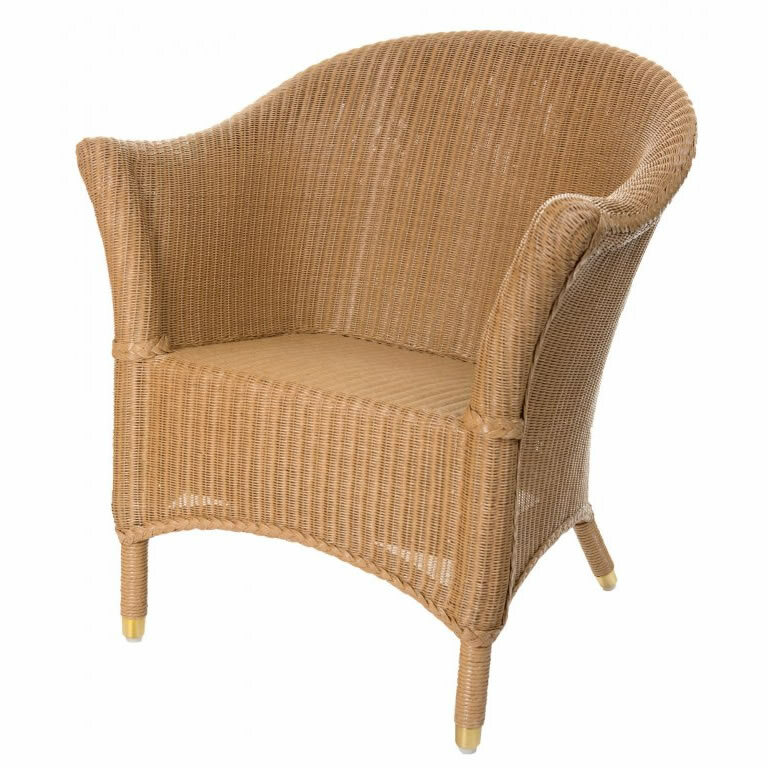 This Lusty Lloyd Loom model was the first Lloyd Loom chair to have a double skin of Lloyd Loom fabric, with Lloyd Loom weave attached to the outside of the frame, as well as the seat and back. This process encompasses the entire chair-frame within the fabric, producing extra durability, whilst refining the lines to give a more contemporary feel. Designed by Geoffrey Lusty 1986.